Don’t fish “Bayou-self” Fish with Bayou Charters. BOOK YOUR TRIP OF A LIFETIME! 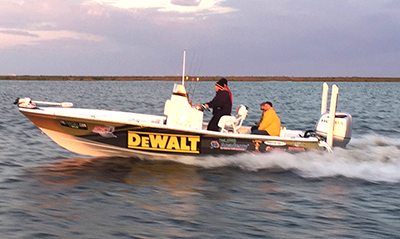 In the Inshore Saltwater World, professional angler Capt. 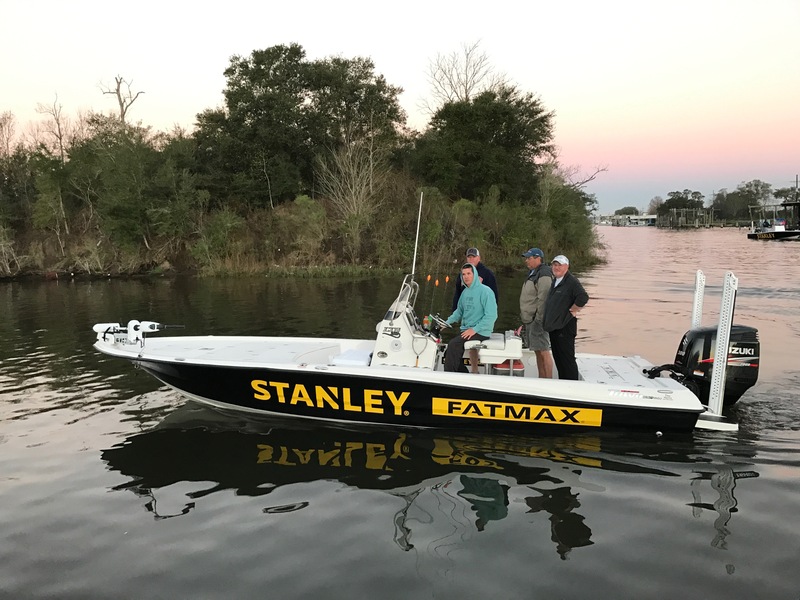 Charlie Thomason is at the pinnacle of his career and is noted as one of the top experts in the saltwater angling profession. Capt. 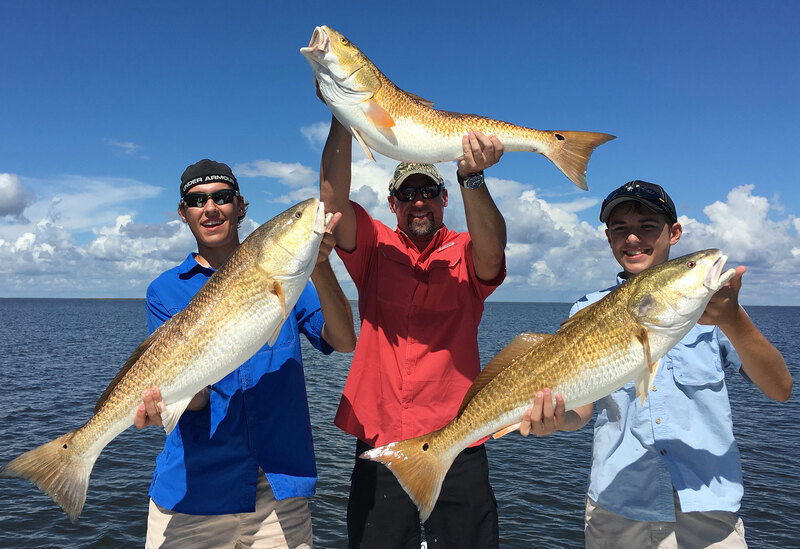 Charlie Thomason is one of the most sought after Charter Captains along the Gulf Coast and is a seasoned Television host with over 19 years of experience. 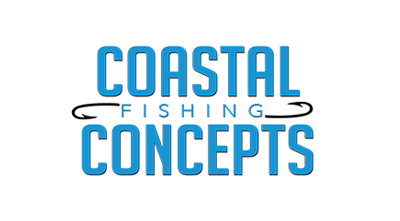 Currently his TV Show, Coastal Fishing Concepts, airs on Cox Sports Television. Full Episodes here! Hosting programs on such prestigious venues as ESPN, Discovery Channel, Destination Discovery, National Geographic, Fox Sports, NBC Sports, Outdoor Channel, Sportsman Channel, Sun Network, Cox Sports and Local New Orleans Fox and NBC stations illustrates his professionalism and ability to attract large audiences through television. Capt. Charlie Thomason has been the recipient of many national and regional awards, and championships over his career. He recently won back-to-back awards voted by his peers as the “Most Educational Pro-Angler of the year.” (2014-2015) During the ESPN Redfish Cup All-Star Redfish Tournament, Capt. Charlie Thomason won the coveted elite series tournament branding him as one of the best professional inshore redfish tournament anglers in the industry. Summer of 2015, Capt. 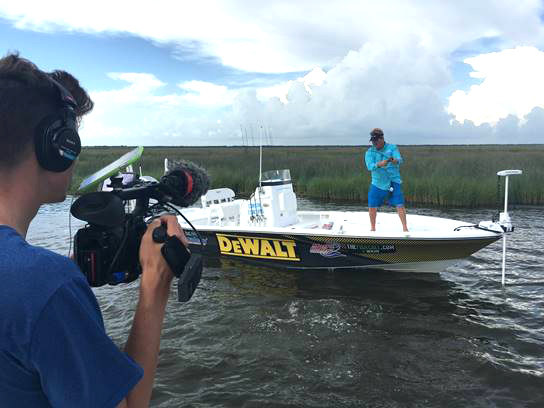 Charlie was asked to be one of the elite anglers to fish the “invitation only” MadFin Shark Series owned by the Outdoor Channel and produced by JM & Associates the owners of BassMasters tournament trail. Native of New Orleans, Louisiana and a seasoned guide with Bayou Charters. When fishing with Capt. Joe, you will be riding in his new 26ft 2016 Triton LTS powered with a hefty 300hp Four Stroke motor. From fishing the interior shallow flats to the open waters of Breton Sound, Capt. Joe has the experience to put you on a trip of a lifetime. Capt. Greg Boudreaux is a native of St. Bernard Parish and as you can tell from the sound of his Cajun name, he is surely a local. As you climb aboard his 24ft SeaFox Bay Boat powered by a 250hp Four Stroke motor, Capt. Greg will be anxious to get you fishing for memories that will last for a lifetime. Louisiana Native with experience guiding in the vast marshes of St. Bernard parish. You will be riding through miles of pristine coastal marshes in Capt. 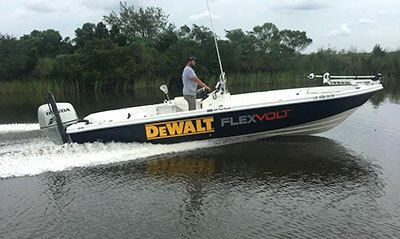 Kenny’s 25ft Sea Chaser Bay Boat powered with a Honda 225Hp Four Stroke motor. Anglers today have found that inshore coastal fishing has become a complex gathering of numerous variables that every angler encounters, but they must organize these variables correctly to solve the true formula for catching fish. As one of the most experienced and proven inshore professional anglers, Capt. 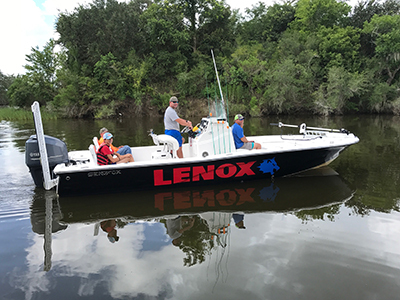 Charlie Thomason, will educate anglers on the specific techniques, presentations and concepts to make them successful on the water in every scenario. 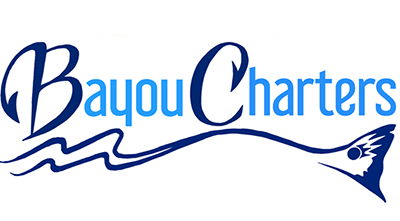 Bayou Charters has been SE Louisiana’s Premier Charter Fishing Guide Service since 1991. We are proud to offer the areas most experienced full-time guides, first-rate deluxe accommodations and the finest equipment. Our guides take pride in individual service and will direct their knowledge and skills to suit your needs and abilities. 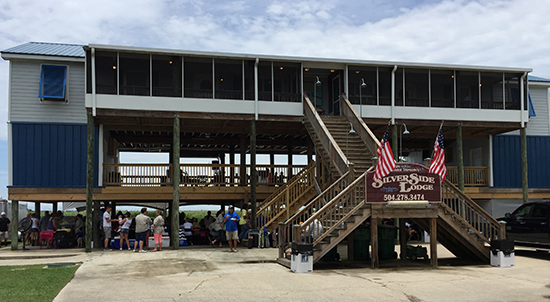 Bayou Charters guides NEVER fish, they are busy accommodating you & your guests, and ensure that you catch the most fish possible during your trip. Capt. Charlie Thomason has created the ultimate experience on historic Bayou La Loutre overlooking the vast Louisiana marsh at his own Silver Side Lodge. Local favorites like Seafood Boils, Jambalaya or Red Beans and Rice are just a few favorite meals that await our guests. 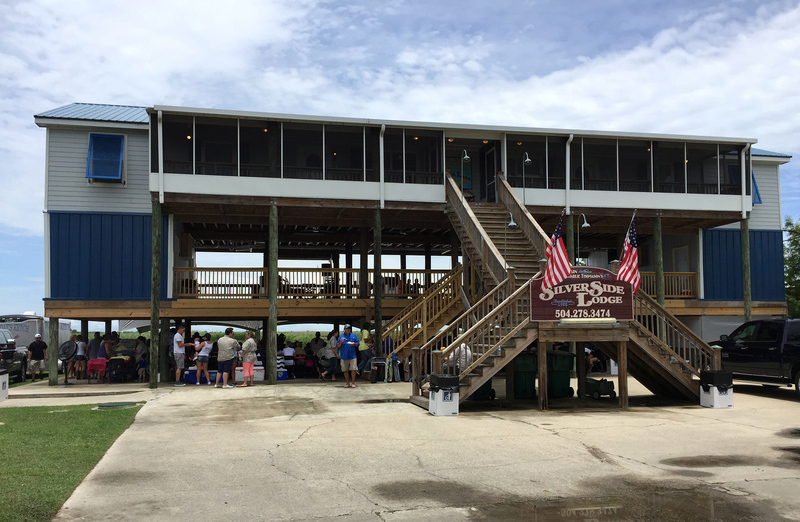 At Bayou Charters you can experience Louisiana’s best fishing with skilled guides, our amazing local food, exclusive accommodations and make some friends along the way. "Amazing trip. I would definitely recommend it to anyone looking to catch a lot of fish. Joe was a great guide." 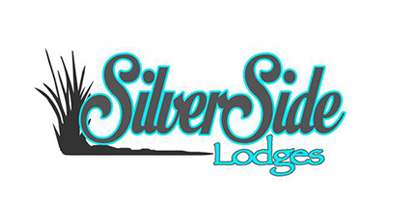 "Clean Lodge, 1st Class Service, Tremendous Fishing. Capt. Charlie does is right. We make it a regular trip. Lots of laughs & all around fun day on the water!" "Can't remember when I've had a better time! Put us right on the fish both days!! Thanks Captains Charlie, Joe, Greg, and Eliot for a great trip!!!"